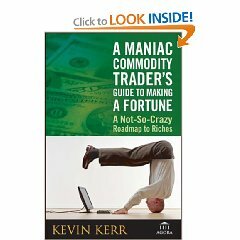 Kevin Kerr, is a TV and radio investment advisor, his unparalleled in futures and commodities has made him a regular contributor to news outlets like CNBC,CNN, FOX News, CBS Evening News, Nightly Business Report and many others. Recently, he was even featured on Jon Stewart's The Daily Show. What's more, Kevin has traded commodities professionally for the last 18+ years. 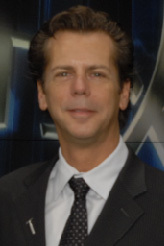 Kevin is heard frequently on radio stations throughout the country and Kevin is a columnist and newsletter editor with Dow Jones MarketWatch, where he's been quoted weekly since 1999. Kevin began his career on Wall Street in 1989 acting as a currency arbitrage clerk on the former New York Cotton Exchange and has worked on and owned seats on several of the Commodities Exchanges in North America. In 1993, Mr. Kerr joined Intercapital Brokers, in New York and London, trading OTC commodity swaps and options predominantly in the energy and metals sectors. 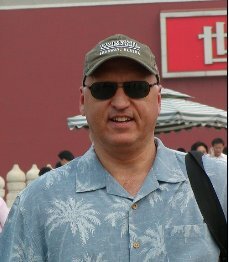 In 2002, Mr. Kerr began his newsletter and trading education career with Weiss Research in West Palm Beach Florida and later with Agora Financial in Baltimore. Mr. Kerr resides with his wife and daughter in their homes in New England and Estonia. Mr. Neumeyer has worked in the investment community for 24 years beginning his career at a number of national brokerage firms. Mr. Neumeyer moved on to work with several publically traded companies in the resource and high technology sectors. His roles have included senior management positions and directorships responsible in areas of finance, business development, strategic planning and corporate restructuring. Mr. Neumeyer was the original and founding President of First Quantum Minerals Ltd. (T-FM). He was instrumental in the acquisition of the Bwana Mkubwa Mine in Zambia and the assembly of a team of mining professionals who in turn built the first new mine in the region in 25 years and who run the Company today. Mr. Neumeyer has collectively raised over $250 million to date, has listed three companies on the Toronto Stock Exchange and as such has extensive experience dealing with the financial, regulatory, legal and accounting issues that are relevant in the investment community. Greg McCoach is an entrepreneur who has successfully started and run several businesses in the past 22 years. In addition to our picks in the mining sector, we seek to provide the most accurate and truthful economic commentary that we can find to help our subscribers discern through the massive amount of disinformation provided by the mainstream media. The Mining Speculator newsletter also features a model portfolio as an overall asset protection strategy, that is the summation of our investing philosophy for the current economic environment. 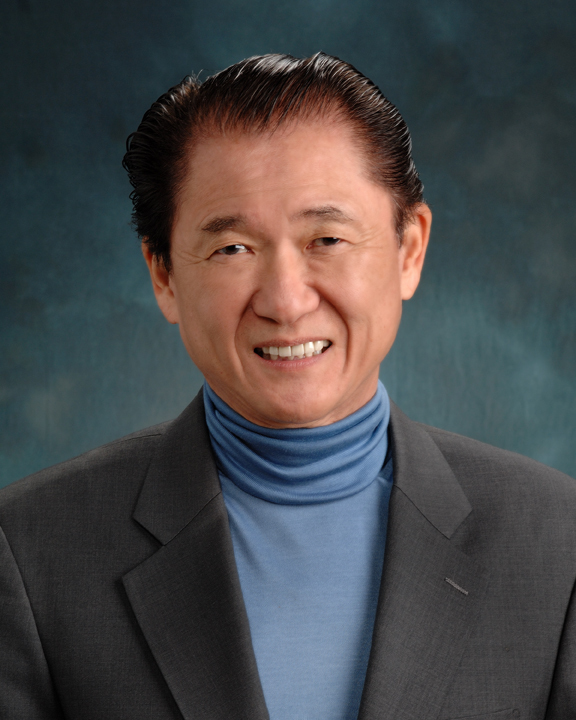 Leo Kim is a scientist and biotechnology executive with over 50 scientific publications and patents. Leo’s journey includes research and management in chemistry, biochemistry, bioinformatics, biotechnology, information technology, molecular biology, microbiology, physics, and clinical trial studies. He has been active in new pharmaceutical and biotechnology disease treatment modalities as well as alternative medicine regimes. He studied with Deepak Chopra, Bernie Siegel, and many others who offer spiritual based supplements or alternatives to traditional healing. 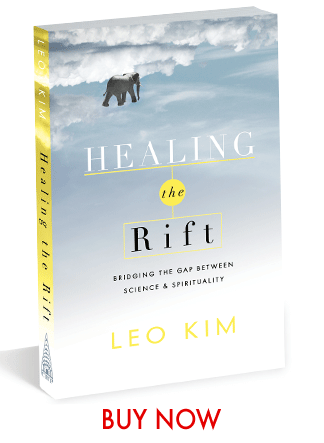 Leo has a Ph.D. in physical organic chemistry from the University of Kansas and continued his education as a research associate at MIT. Leo is a CEO and general partner in a biotechnology venture capital firm where he is tracking the progress of thousands of companies utilizing the latest developments in science.